Jackpot Poker by PokerStars’ is Amazon’s featured Fire TV app. ONCHAN, Isle of Man – January 18, 2016 – PokerStars, the global leader in poker and an Amaya Inc. (Nasdaq: AYA; TSX: AYA) brand, is bringing social poker to new screens with a new version of ‘Jackpot Poker by PokerStars’ designed especially for Amazon’s Fire TV and Fire TV Stick devices. 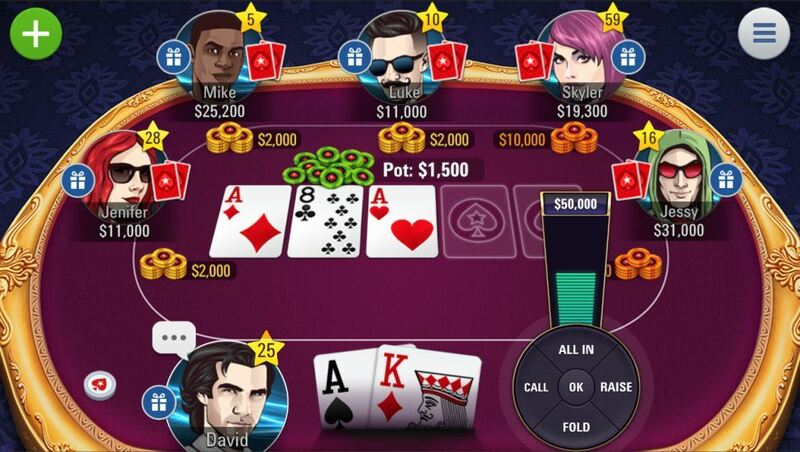 The new version of the game app allows players to enjoy all the fun and thrill of PokerStars’ social gaming app on their big screen, with a specially-designed interface for the Amazon platform. Players using both Amazon Fire TV and Fire TV Stick will be able to use their TVs to play Jackpot Poker by PokerStars in an easy and accessible way. Jackpot Poker takes the thrill and excitement of PokerStars tournaments, and makes them instantly accessible in a new format designed for TV screens, as well as with the Amazon Fire TV game controller. Now available on Amazon Fire TV devices, customers can now be introduced to the fun of playing authentic and exciting poker in PokerStars’ very popular Spin & Go format. Players on Jackpot Poker by PokerStars are able to play against PokerStars’ free-to-play player pool from all over the globe.